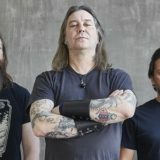 High On Fire will embark on a headlining tour of North America this winter. 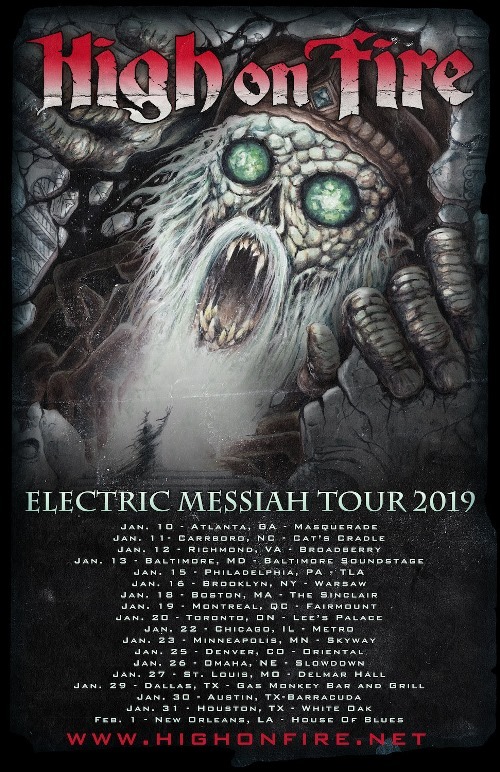 The Electric Messiah Tour is scheduled to kick off in early January and will run throughout the month. 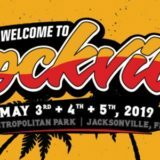 Tickets are on sale now at HighOnFire.net.